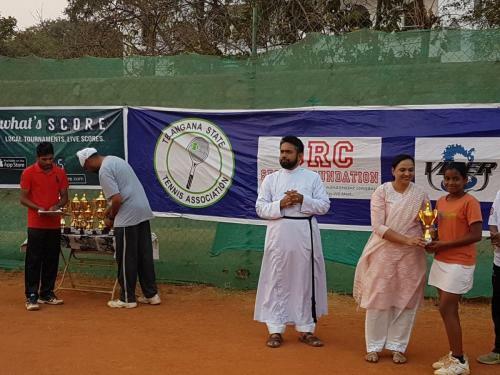 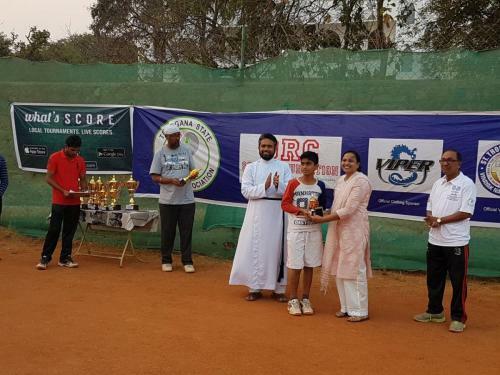 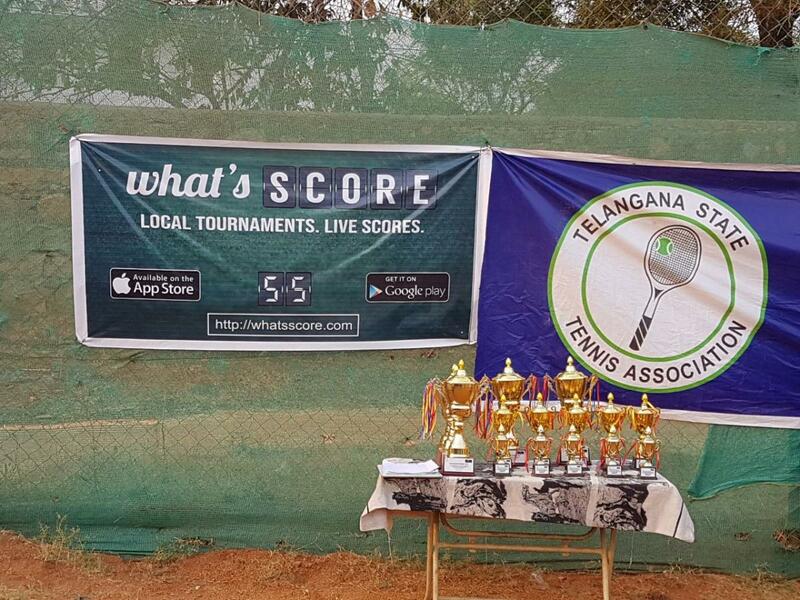 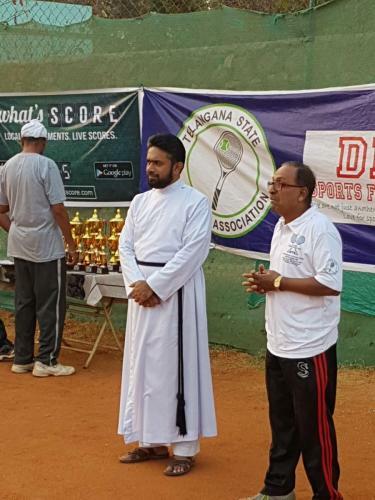 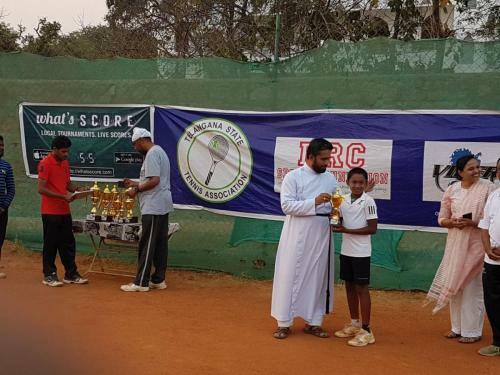 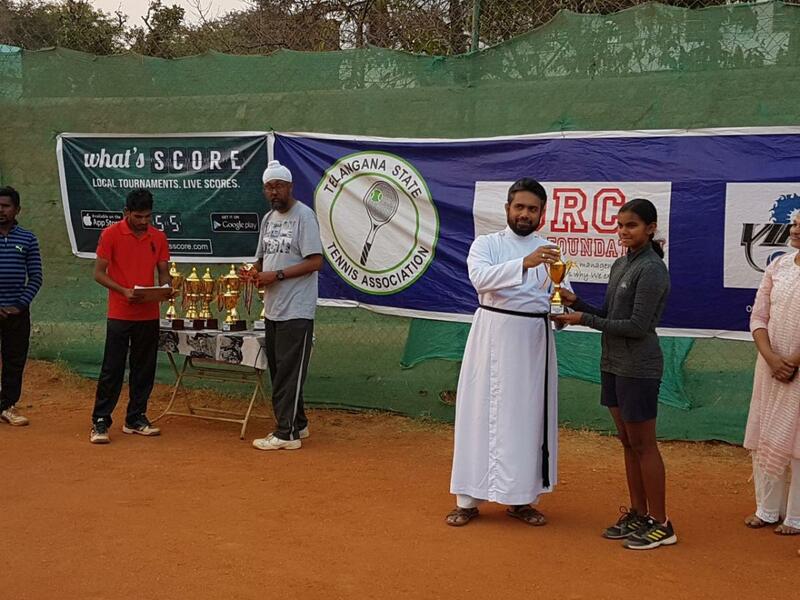 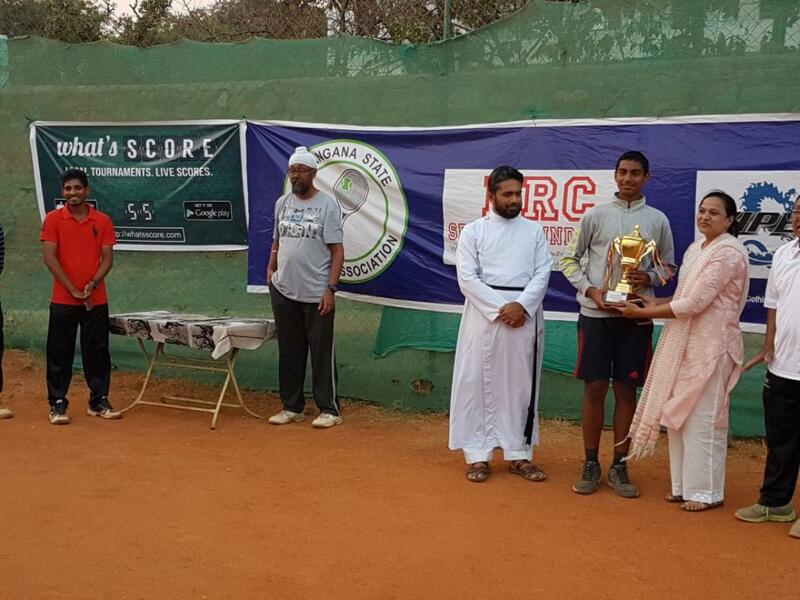 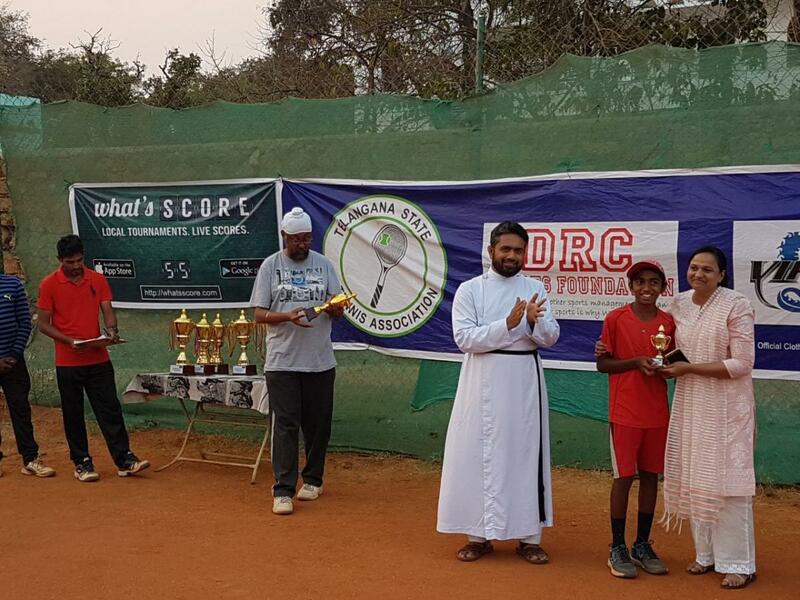 Hyderabad is all set to host popular tennis tournaments like ITL, AITA and TSTA this summer. 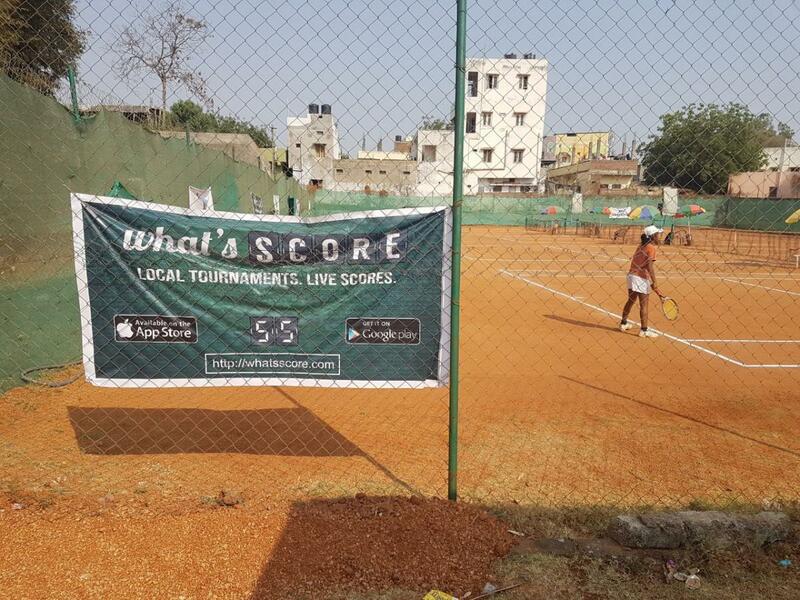 Go through the list of tournaments below and register your details, so that you will not miss even a single challenge. 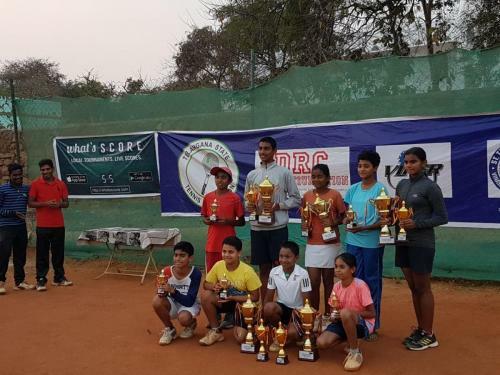 ITL Junior ELITE Tournament – MAR 24 – 27, Categories U10, U12, U14, U16 (Boys and Girls), Singles and Doubles. 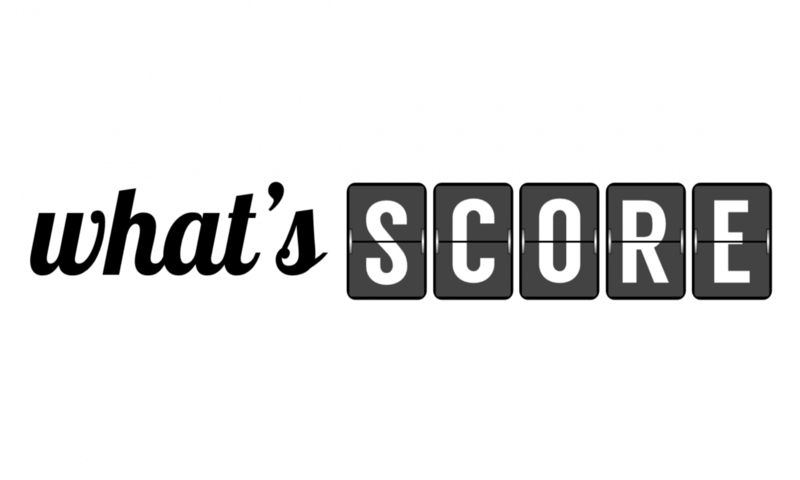 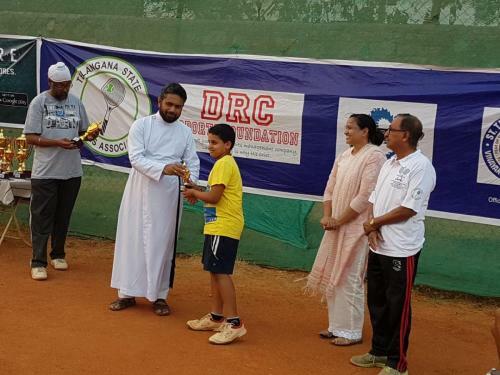 DRC Sports Foundation AITA Talent series Tournament –MAR 24-26, Categories U14 (Boys and Girls). Sania Mirza AITA Talent series Tournament –APRIL 2-6, Categories U12, U14 (Boys and Girls). 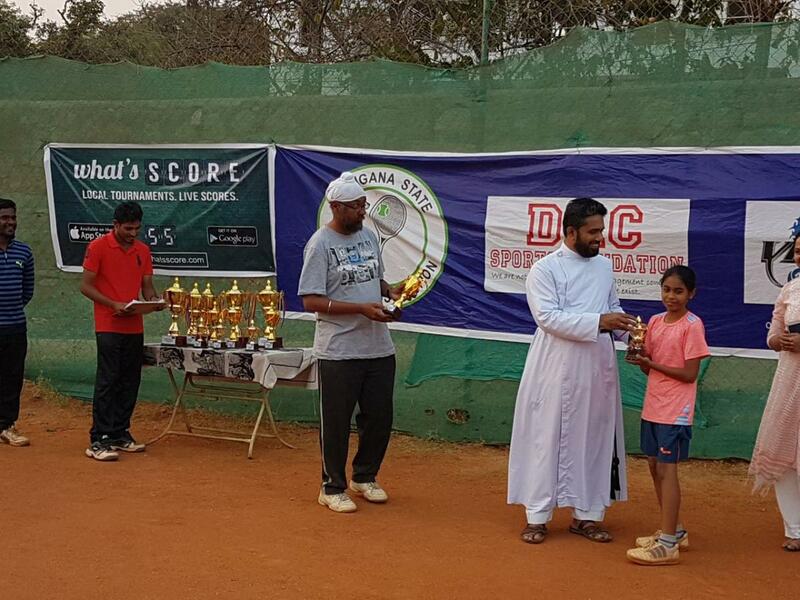 ITL Junior PRO Tournament –APRIL 7-9, Categories U10 U12 U14 (Boys and Girls). NVK Talent series Tournament – APRIL 9-13, Categories U12 U14 (Boys and Girls). 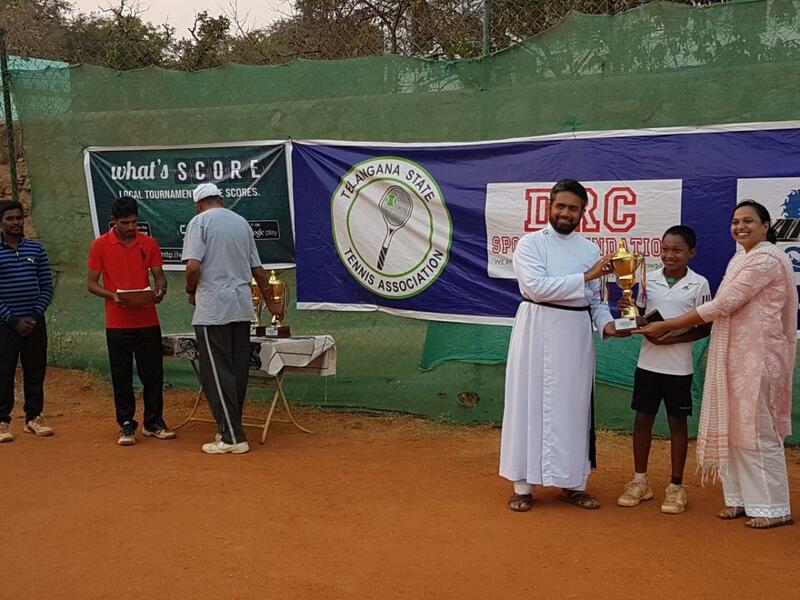 DRC Sports Foundation AITA Talent series Tournament –APRIL 14-16, Categories U12 U14 (Boys and Girls). 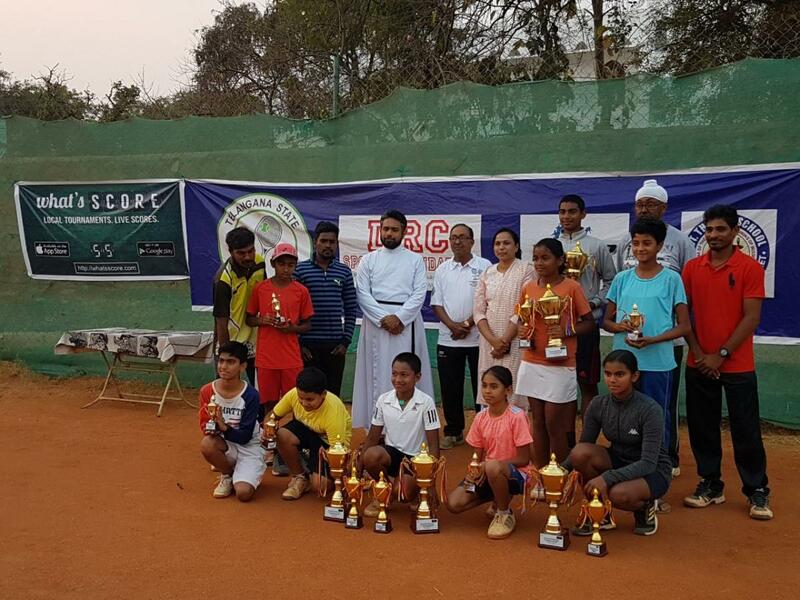 Sania Mirza AITA Talent Series Tournament- APRIL 23-27, Categories U12 U14 (Boys and Girls). 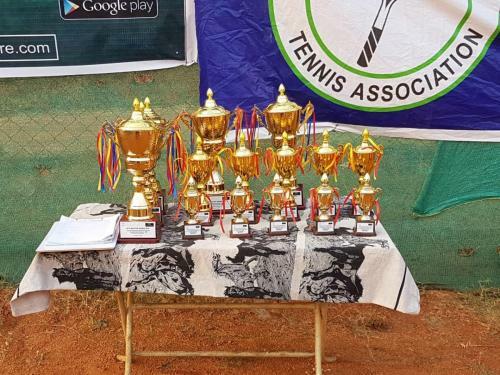 AITA Talent Series Tournament – MAY 7-8 ,Categories U14 (Boys and Girls). 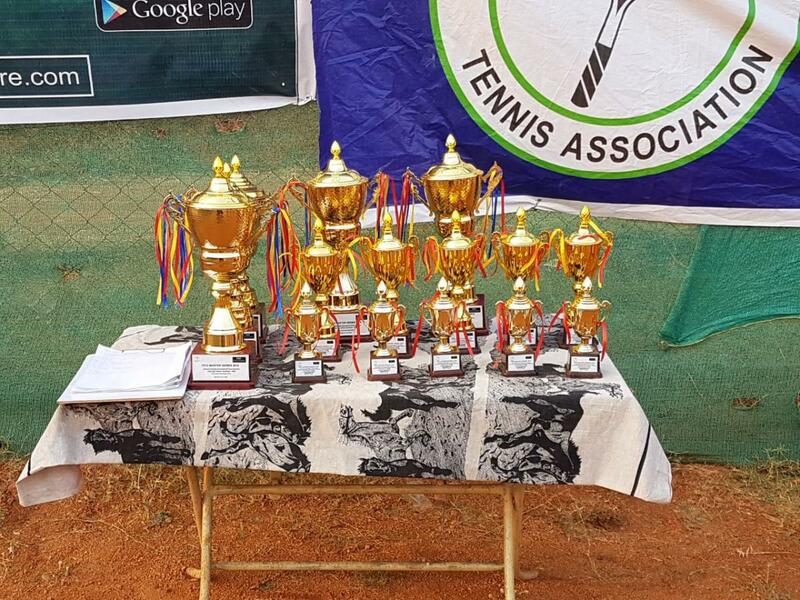 TSTA Master Series Tournament Advantage Academy – JUNE 1-3, Categories U10 U12 U14 (Boys and Girls). 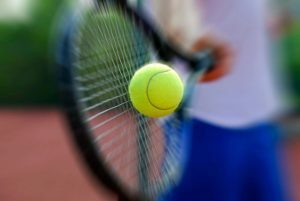 TSTA Master Series Tournament Advantage Academy – JUNE 8-10, Categories U10 U12 U14 (Boys and Girls). 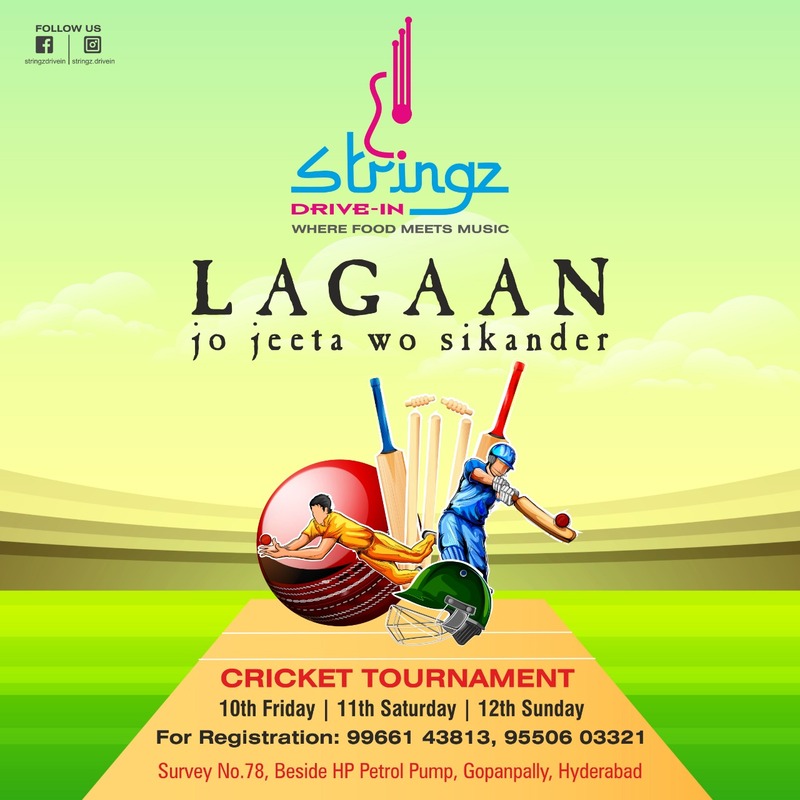 Get ready and build stamina for all the nonstop matches upcoming in summer. This will be a great opportunity to increase your points and also ranking in tennis which will be further helpful in your sports career. 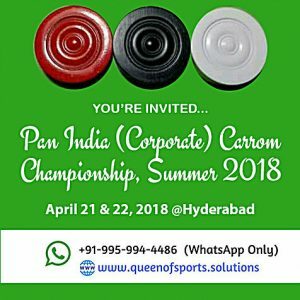 The Indian Tennis League, a premier tennis league founded in Hyderabad couple of years back has been making waves in the world of Tennis and This summer ITL is organizing ELITE and PRO Tournaments. Where tennis players get an opportunity to play with different teams and players around India. 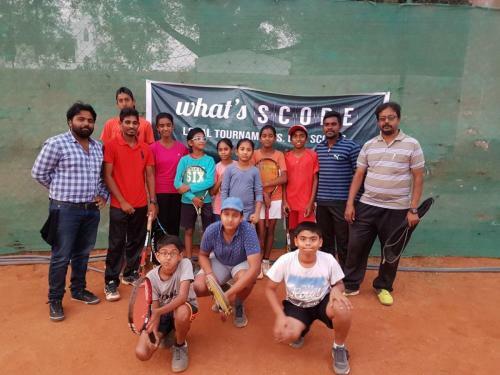 ITL’s core mission is to mentor, promote and prepare those who wish to pursue tennis as professional players in national and international federations, or as tennis professionals involved in the sport. 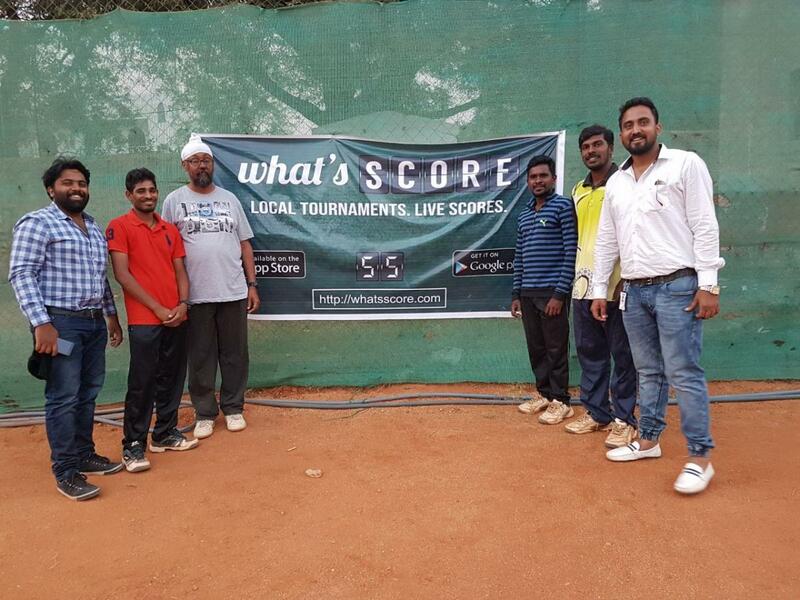 The Elite level event awards more points to all players and gives them a chance to move up in the rankings and solidify their hold on the top positions. 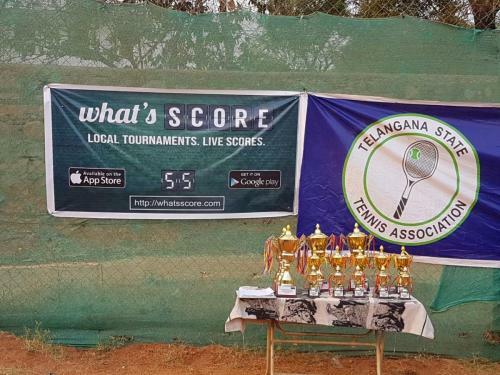 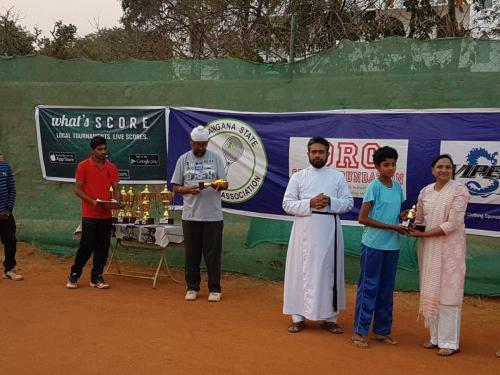 Location: Noor Tennis Academy, Hyderabad. The pro level event awards more experience to all players. 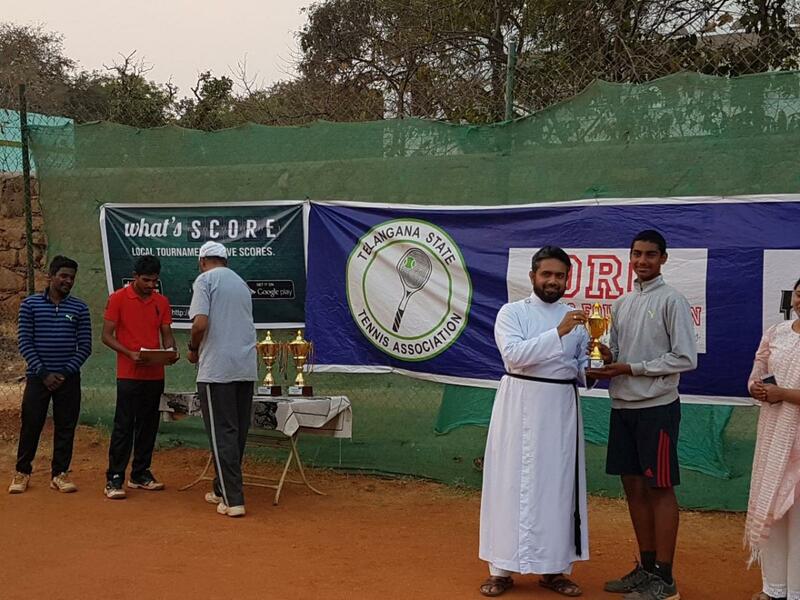 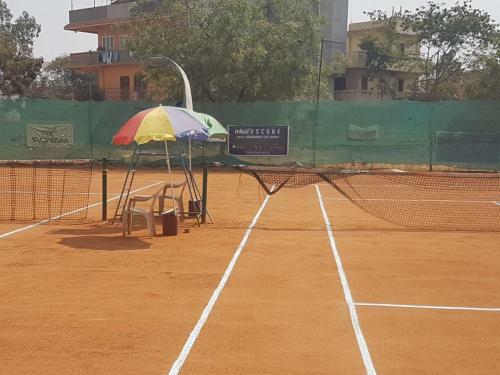 The India Tennis League (ITL), founded in 2016, was formed with the intent to give tennis players (professional and amateur) in India a base from where they can showcase their talents to the world, learn more about the sport, compete at their highest levels and provide them opportunities that players in other parts of the world get to experience.